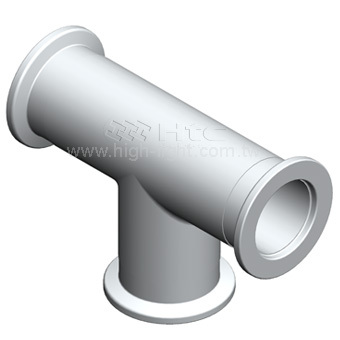 Htc vacuum KF Aliminum fittings are standard vacuum components for vacuum industry applications. High quality vacuum components are designed and tested for leak rates less than 1 x 10-9 mbar l/s. 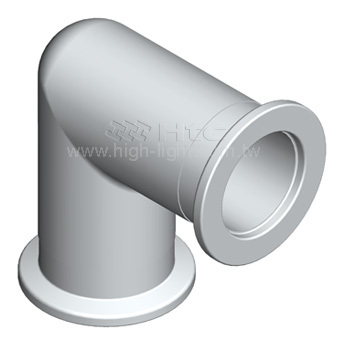 Htc vacuum fabricate KF Aliminum fittings for HV systems from KF flanges and tubing.